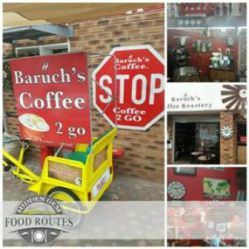 Coffee and coffee roastery related culinary experiences. Life is too short for cheap tea and dirty coffee. It is too short for anything artificial, processed or overly complicated. It is about being genuine, honest and fresh. 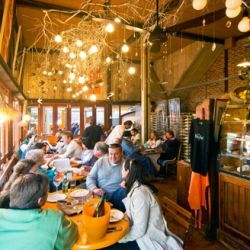 It is about produce that is sourced locally, prepared with love, and served with passion in a setting that will soothe your senses. And none of this is negotiable. 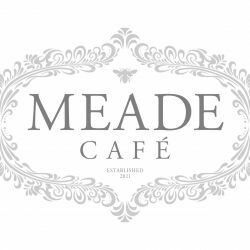 That is why Life at Meade Cafe is Beautiful. 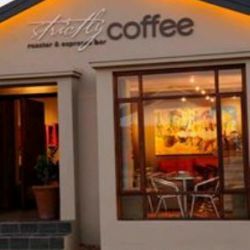 Strictly Coffee, a boutique coffee roaster and merchant set in the spectacular valley of Robertson, invites you to bring your senses to our table and experience true devotion in pursuit of the perfect cup of expertly blended coffee.&nbsp; At Strictly Coffee, we freshly roast selected quality coffees from all over the world.